The Kimberley remains one of the most beautiful and remote areas in Australia. Roughly three times the size of England, the Kimberley provides a true Aussie outback experience for travellers seeking a new adventure. Australian outback tours will take you to many rugged and remote areas where you will experience spectacular waterfalls, stunning landmarks, amazing gorges and abundant wildlife. Here are some of the attractions to enjoy on an outback tour. The Bungle Bungles are over 350 million years old and are an extraordinary landscape not to miss. The orange and black striped beehive-shaped domes provide a spectacular site for visitors. Scenic flights and helicopter rides can provide a unique perspective that you won’t get from the ground, and will also allow you to see many parts which are inaccessible from the ground. Kununurra was founded in the 1960s and has a population of 5,000. Kununurra has many attractions for tourists including the Kununurra River, Ord River and Kelly’s Knob Lookout. 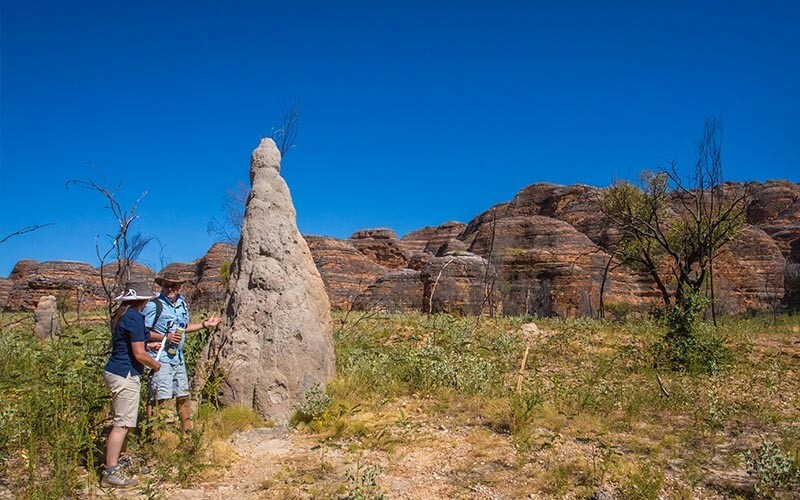 The town has great shops and facilities, and only 1 kilometre from town you will find Mirima National Park (Hidden Valley) where you can explore mini gorges, spectacular caves and colourful rock layers. This ancient cave is part of the same 350-million-year-old Devonian reef system as the Napier Ranges. Visitors can go on an adventure through waist deep water in some places, through the 750-metre-long limestone cave. The north entrance of the cave will treat you to amazing Aboriginal rock paintings. The Mitchell Falls are one of the most photographed attractions in the Kimberley. Getting to the falls is difficult, but well worth the effort. 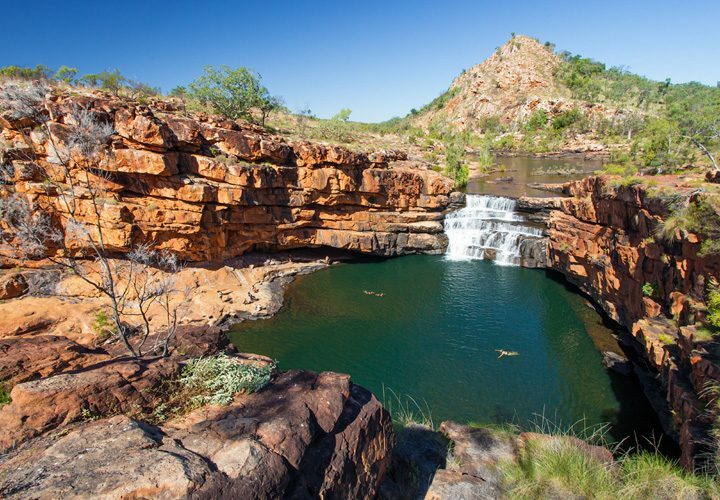 This amazing four-tiered waterfall shows the true beauty of the remote Kimberley region. The Mitchell Falls are the second tallest waterfall in Western Australia at 80 metres. The falls are surrounded by the stunning Mitchell Plateau. The falls are best viewed just after the wet season while they are at their peak. 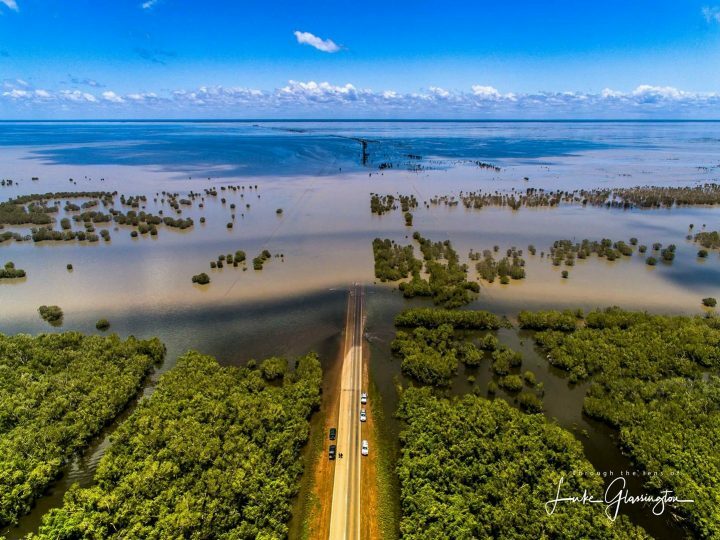 The Gibb River Road is a 660-kilometre journey through the Kimberley region. The road runs from Derby on the western side of the Kimberley, to Kununurra on the east. The Gibb River Road is mostly unsealed and is often closed during the wet season. You will need a 4WD to venture along this road. 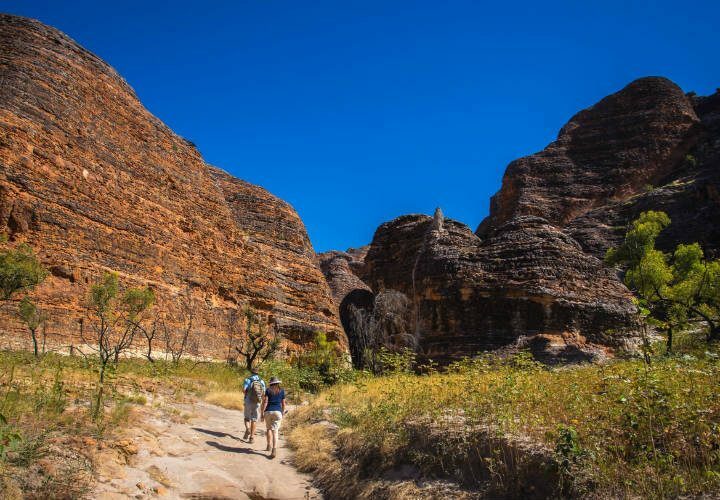 Along the way you can visit places such as Tunnel Creek, Wunnamurra Gorge, El Questro Wilderness Park, Ord River, Lake Argyle and Windjana Gorge. The Kimberley region has a diverse and unique variety of wildlife. One of the most known in the region is the saltwater crocodile. During your visit you will see a rich variety of bird species including the Pacific Koel, Channel-billed Cuckoo and Purple-crowned Fairywren. Dingos are also common in the Kimberley, as well as wallabies, kangaroos and bats. 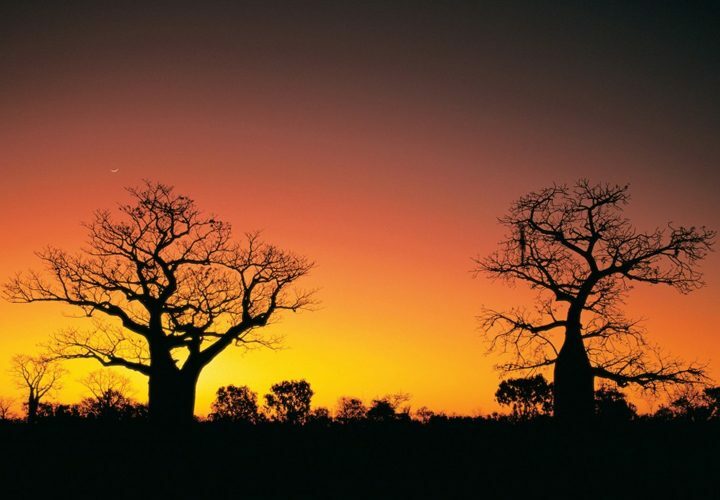 Australian outback tours are the ultimate way to experience the remote Kimberley region in comfort and safety. For more information about Kimberley adventures contact InStyle Adventures today.